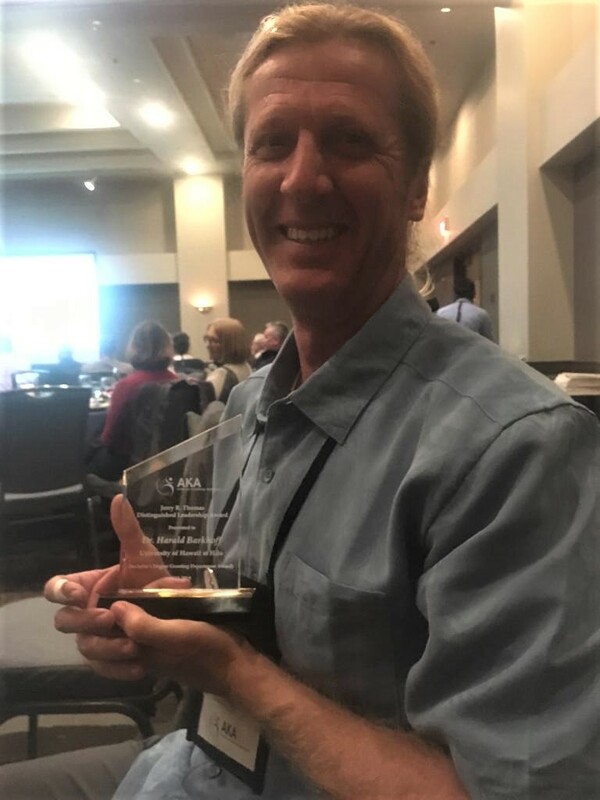 Harald Barkhoff with his award received from the American Kinesiology Association, Jan. 26, 2019. Courtesy photo. 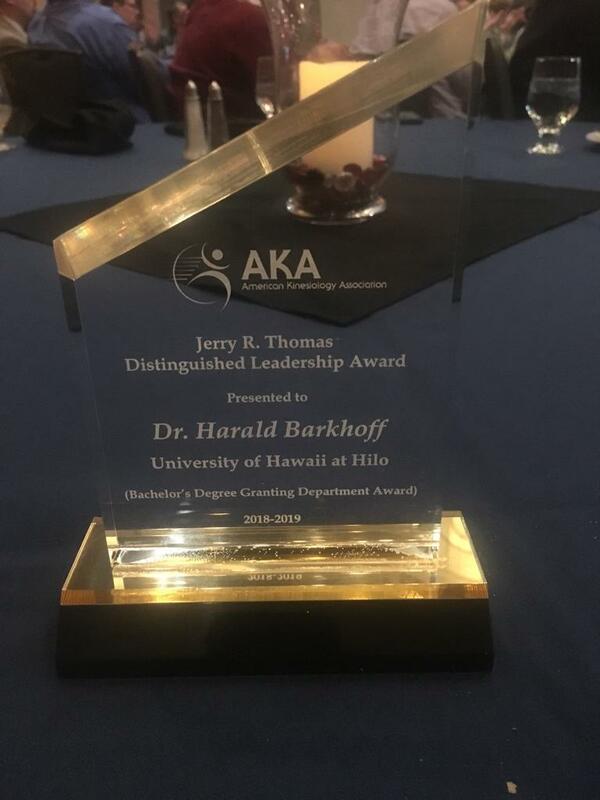 Harald Barkhoff, professor of kinesiology and exercise sciences and chair of his department at the University of Hawai‘i at Hilo, received the 2018-2019 Jerry R. Thomas Distinguished Leadership Award for Bachelor’s Degree Granting Departments, the highest honor given by the American Kinesiology Association. Barkoff received the recognition at the AKA annual Leadership Conference held Jan. 26 in Phoenix, AZ, where he was also appointed to the association’s board of directors and diversity committee. “I am truly humbled and honored to have received such a prestigious award on a national level, it was quite a surprise,” says Barkhoff. Prof. Barkhoff is a tenured full professor. He was a member of the 2017-2018 President’s Emerging Leaders Program of the UH System. In 2013, he received the UH Hilo Applied Learning Experiences Excellence in Teaching award. He is a member of the Hawaiʻi Charter School Commission of the State Board of Education. Elaine Heiby, professor emerita of psychology at UH Mānoa and licensed psychologist, nominated Barkhoff for the award. Barkhoff sends mahalo to her for the honor, and also to Misty Pacheco, an associate professor of kinesiology and exercise science (KES), and Matt Platz, professor of chemistry and former vice chancellor for academic affairs, both of whom are colleagues of Barkhoff’s at UH Hilo and provided letters of support for the nomination. Barkhoff says that while the award recognizes the leadership of an individual—in his case the leadership of the UH Hilo kinesiology and exercise science department—he feel it is more of a reflection and national recognition for the successful efforts of the KES team and larger community. “You cannot excel as a leader if you do not have amazing people around you,” he says. 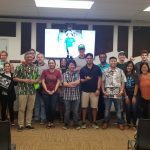 Barkhoff arrived at UH Hilo in 2004, joining a small health and physical education department with 48 students that transformed over time to the current thriving KES department that serves over 300 students, the largest enrollment of any program at UH Hilo. Native Hawaiian students make up thirty-five percent of KES majors. There are three tracks for the major, and since the beginning of this year, the exploratory Health Sciences program was added. 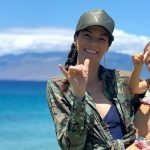 Barkhoff says Robin Takahashi, former longtime instructor of health and physical education at UH Hilo who started the KES program, provided crucial leadership, and had the vision of what the small program could become over time. As part of his professional development, Barkhoff joined the first Uluākea cohort over a decade ago. 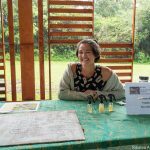 Uluākea is a program that teaches faculty, through immersion in Hawaiian culture and language, about understanding indigenous ways of knowing the world. Faculty are then expected “to apply these ways of understanding the world to their courses through the modification of courses they already teach or through the development of new courses in which this is incorporated as the foundation,” according to the Uluākea website. Barkhoff credits Gail Makuakāne-Lundin, former director of the Kīpuka Native Hawaiian Student Center who currently serves as executive assistant of the chancellor, for seeing the potential of the KES program and inviting him to immerse himself in the Uluākea concepts. Prof. Barkhoff in a one-man race in Keauhou. Courtesy photo. Click to enlarge. 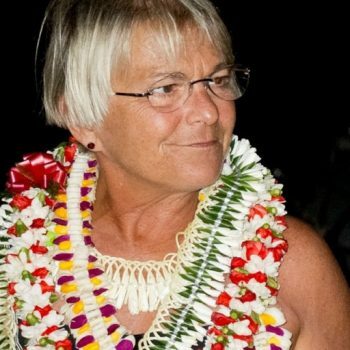 In Heiby’s nomination letter, she cites Barkhoff’s introduction of classes on indigenous sports such as ocean paddling and surfing that previously had not existed in the entire UH System. She goes on to say Barkhoff’s papers at conferences in Polynesia have introduced the integration of kinesiology in the context of island cultures and in particular indigenous and Native Hawaiian knowledge and belief systems. 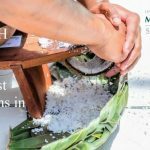 “Overall, under Dr. Barkhoffʻs leadership, University of Hawaiʻi at Hilo (UHH) has expanded the influence of kinesiology in Hawaiʻi and the Pacific islands,” notes Heiby. 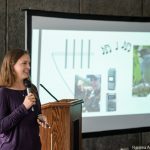 Learn more about Prof. Barkhoff’s research into how traditional ocean sports contribute to a general sense of being spiritual and feeling connected to indigenous environments. The KES program is continuously evolving to answer emerging trends in higher education, community needs, and future work force projections and developments.